Recipes from round the world. Free-from and tasty all-in-one. A low-fat delicious mix of cannellini, pinto and haricot beans in a rich and warming tomato sauce. A low-fat rich Moroccan style stew cooked with onions, red peppers, raisins and traditional spices. 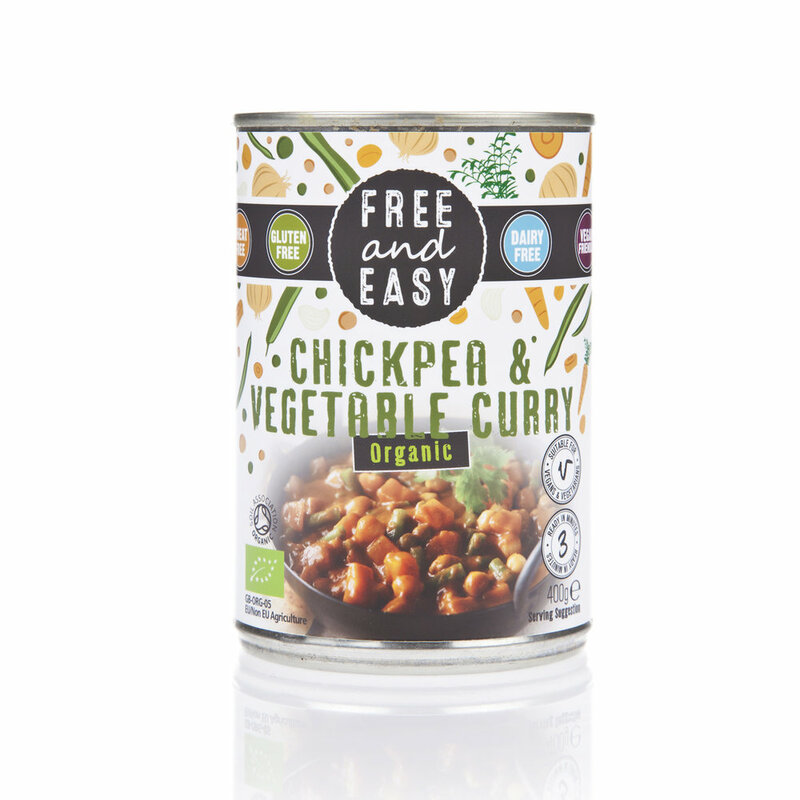 A delicious low-fat mix of chickpeas and vegetables in a medium spiced sauce. 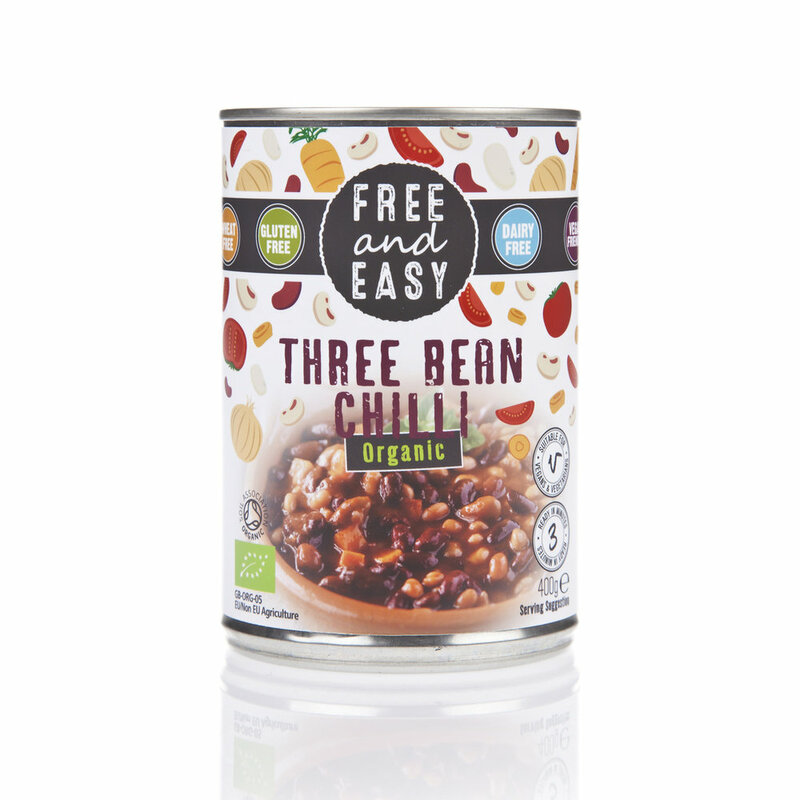 A delicious low-fat mix of beans and vegetables in a medium-spiced sauce. Organic and delicious. A mix of beans and vegetables in a rich sauce. 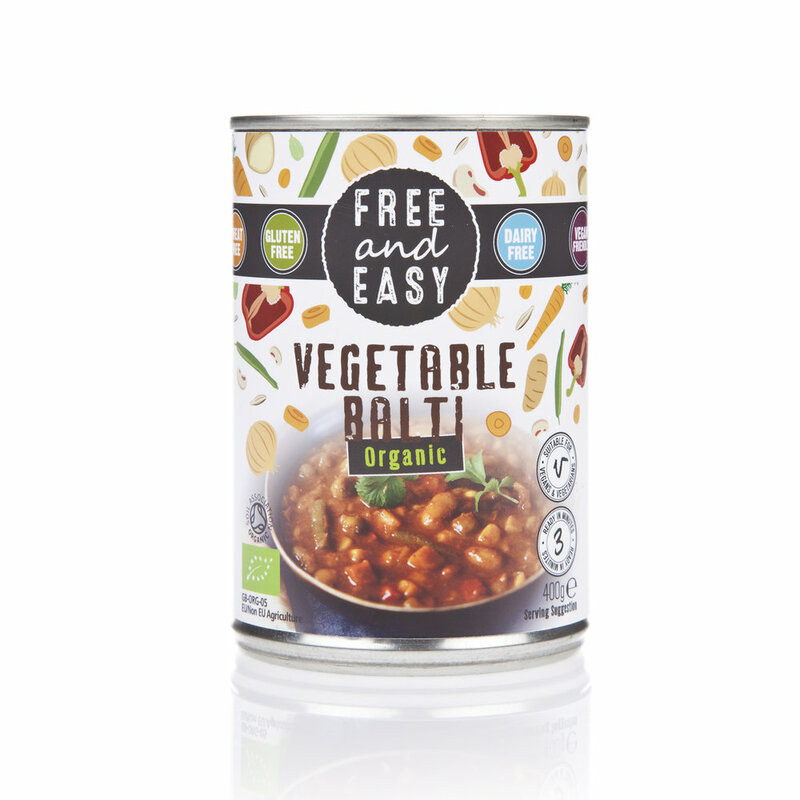 An organic and delicious low-fat hearty mix of potatoes, carrots and celery with lentils in a tasty sauce.